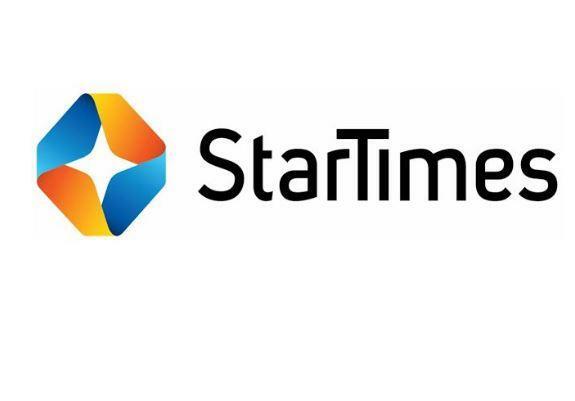 StarTimes, have rewarded 20 subscribers with the sum N360,000 in the January 2018 edition of its monthly ST Yoruba ‘Watch ‘n’ Win’ promotion. The competition featured two questions per week and subscribers were encouraged to answer correctly on StarTimes Facebook page, while 20 lucky subscribers were selected among over 1,000 correct entries. The post StarTimes rewards subscribers in promo appeared first on Vanguard News.